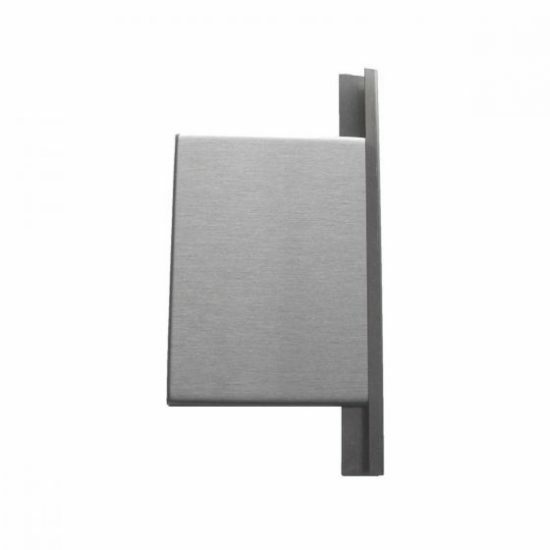 Conceal cut edges with our J-Trim when your design calls for an exposed edge that cannot be ended with a factory edge. 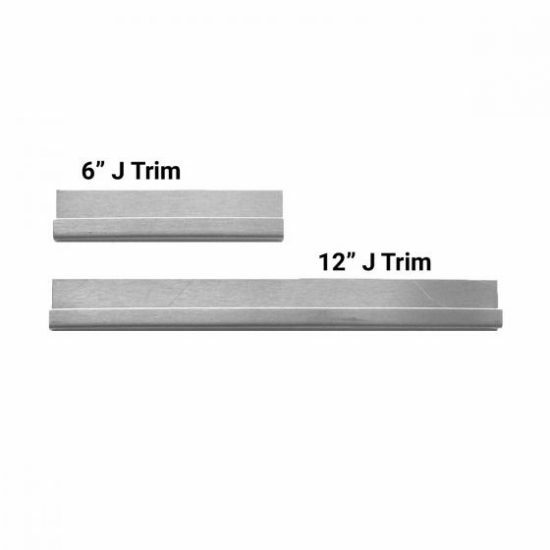 Don’t miss that we offer many half size tiles for your popular subway patterns to begin or end every other row, so you can avoid the use of J Trim. However, when you can’t avoid it, the 6″ J-Trim makes a clean straight edge. 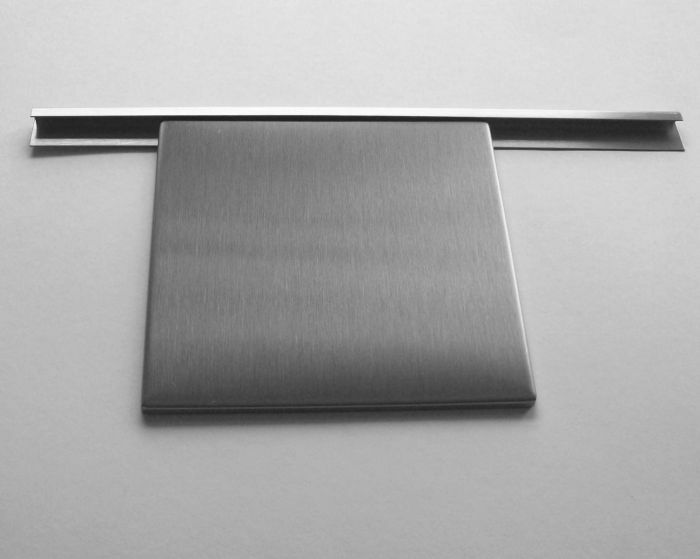 The J-Trim can be cut just like the tile.